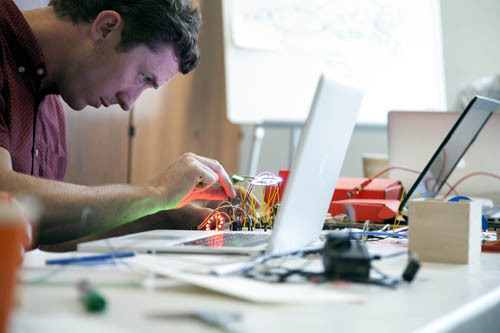 "We have seen it too many times: You have a great startup idea, but you just don't have the right skills, the right team and the right support to bring your idea to life. 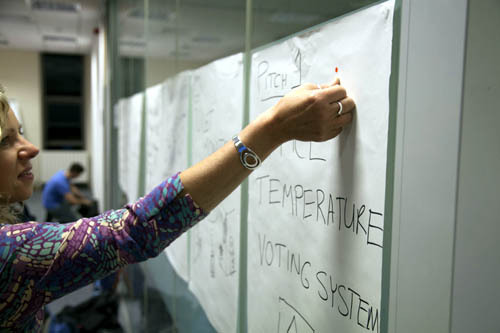 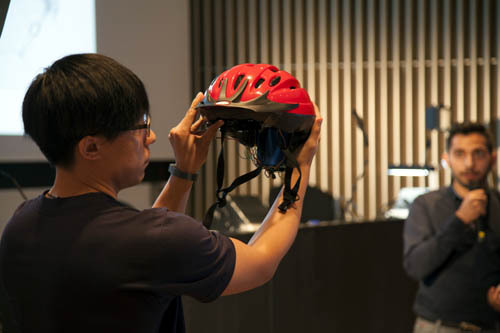 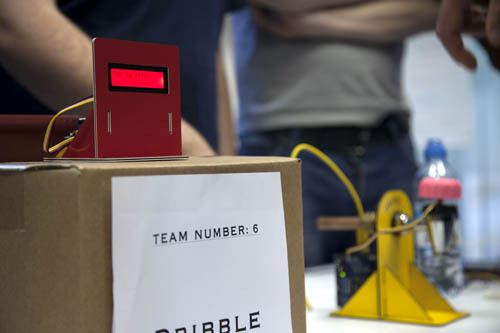 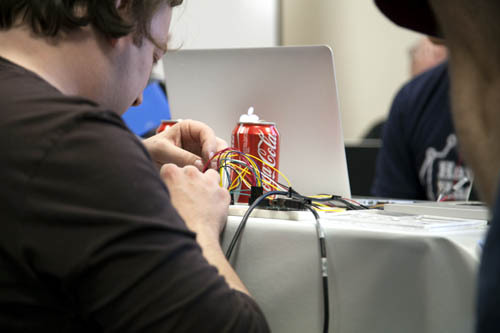 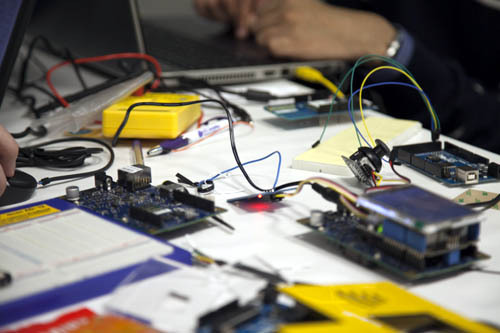 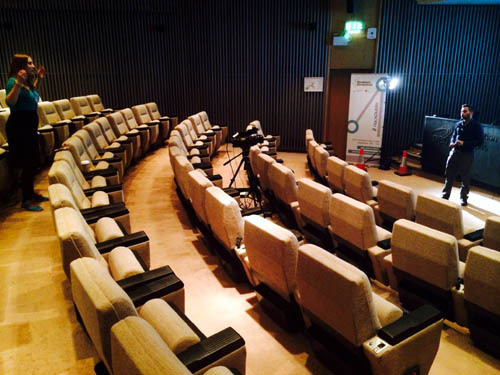 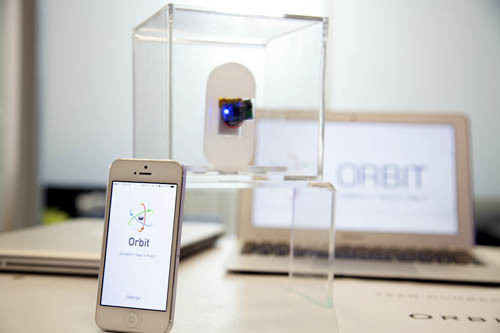 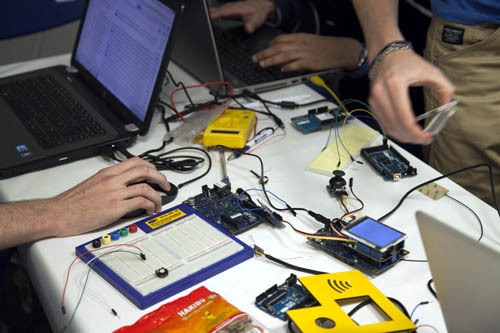 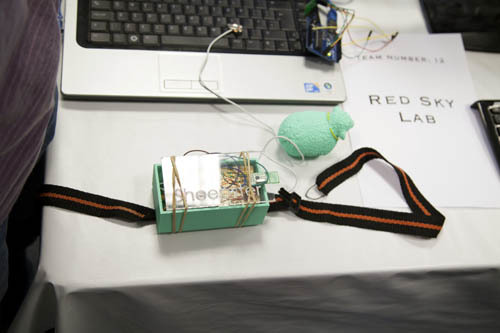 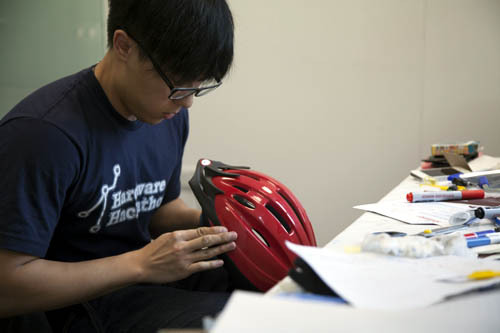 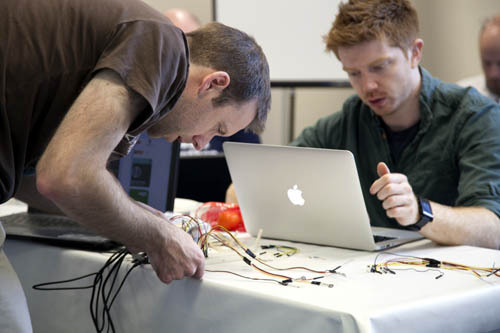 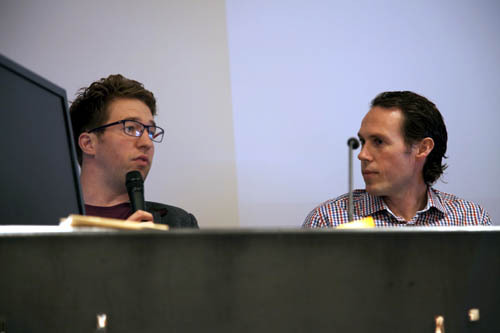 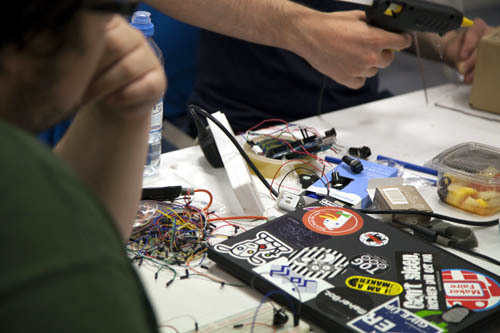 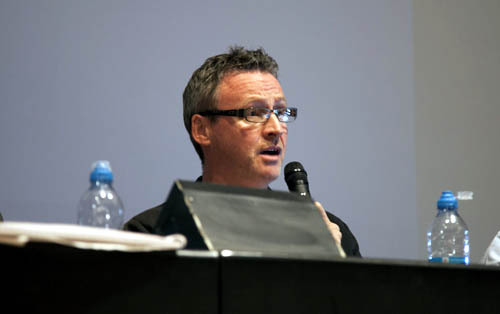 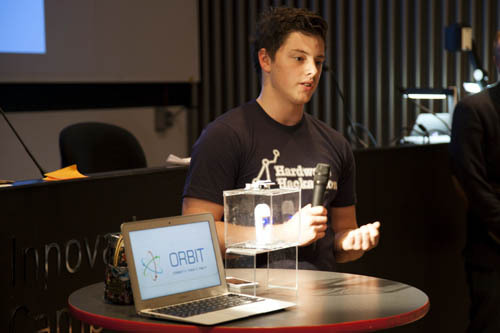 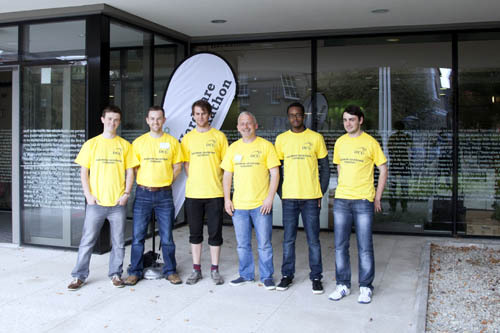 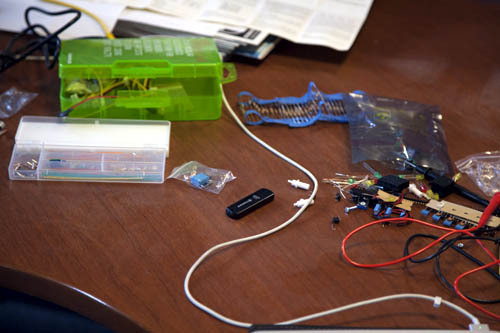 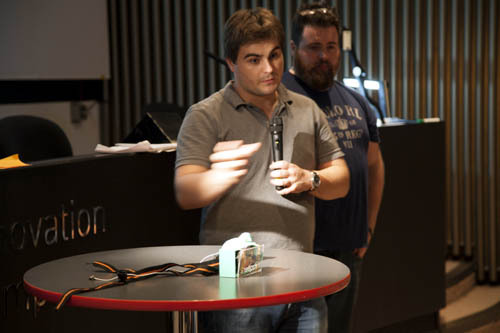 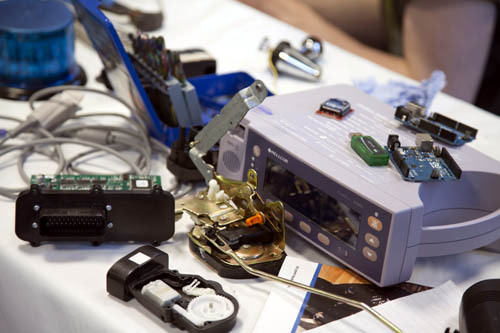 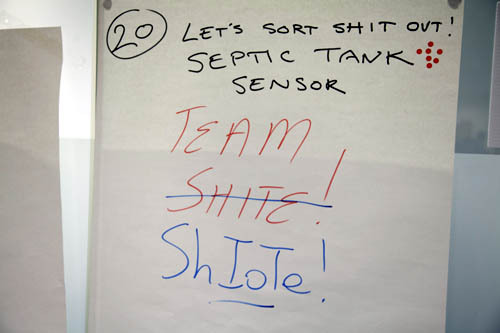 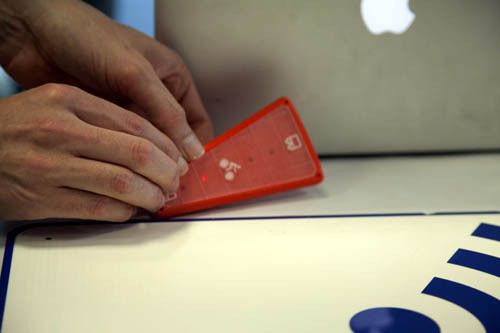 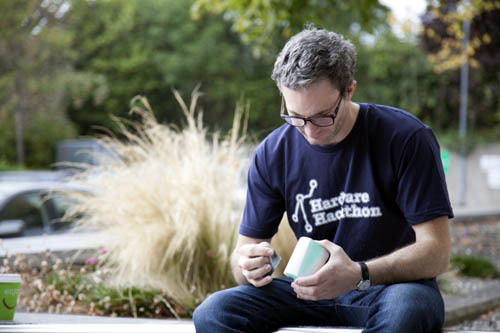 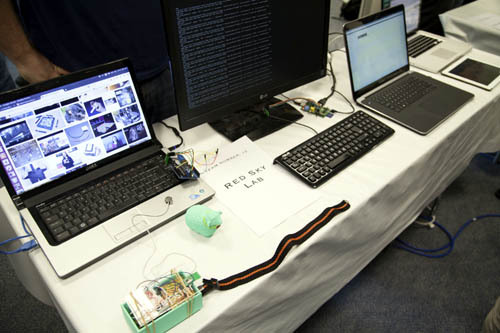 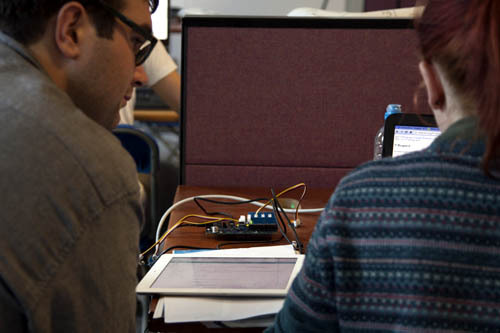 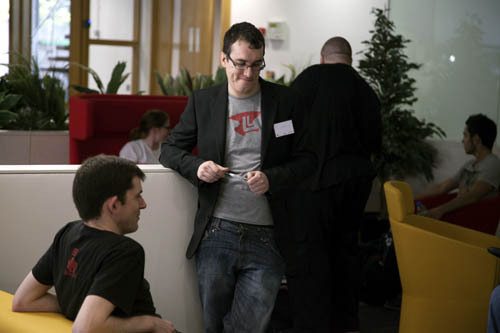 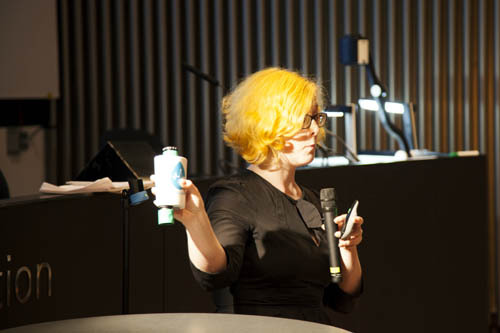 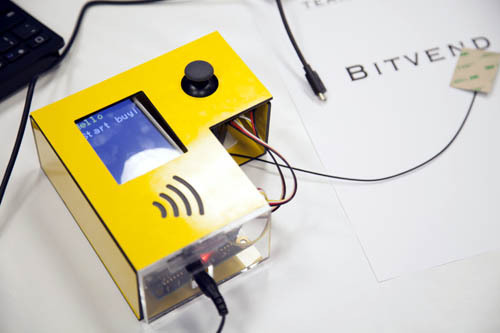 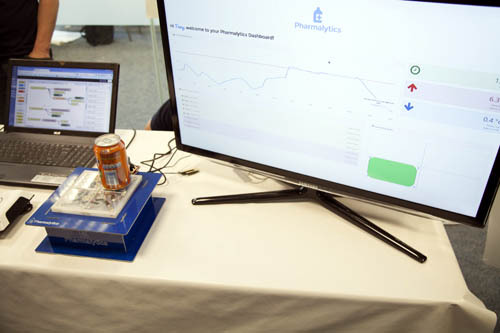 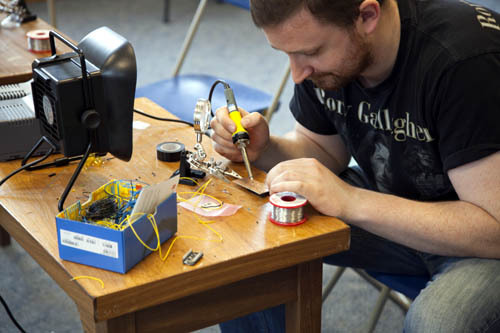 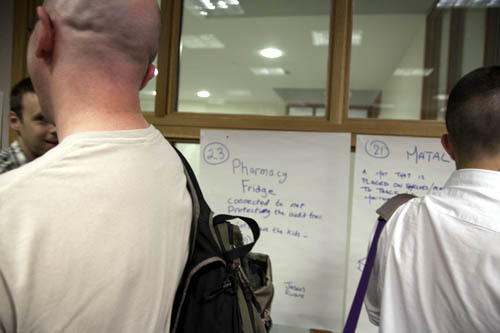 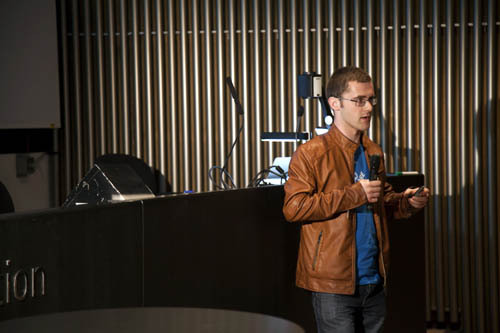 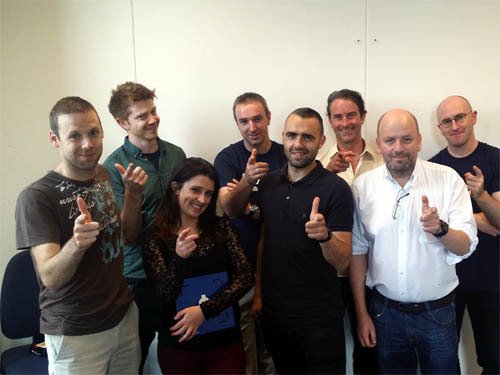 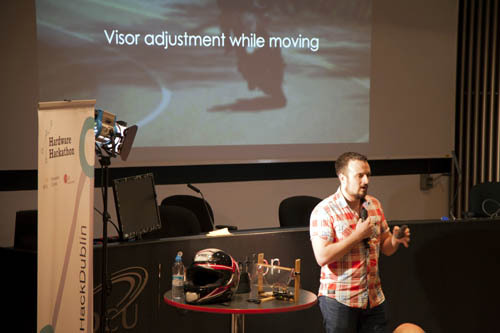 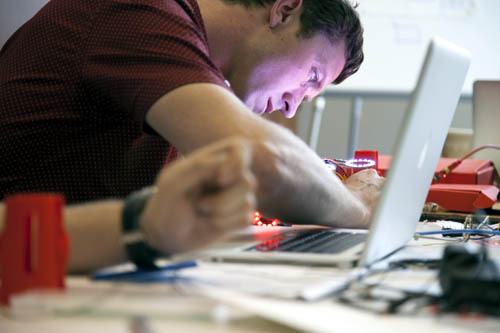 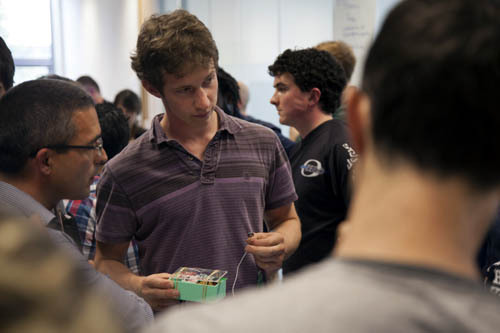 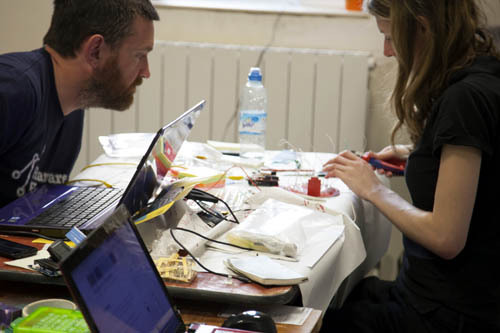 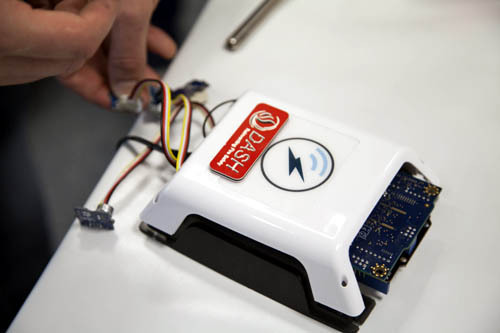 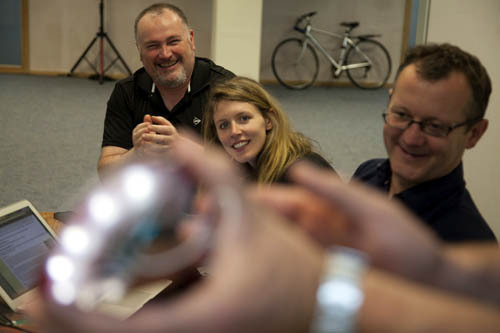 #HACKDUBLIN - Ireland's first Hardware Hackathon proved the notion false." 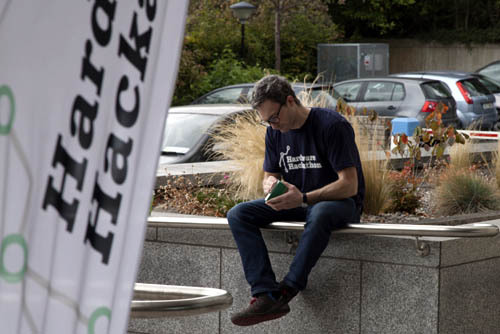 If you are unfamiliar with Dublin's Hardware Hackathon Weekend, the format was similar to the Startup Weekend: 54-hour event where participants pitch ideas and assemble into teams to build working prototype. 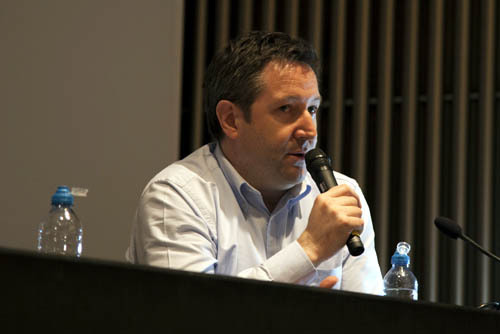 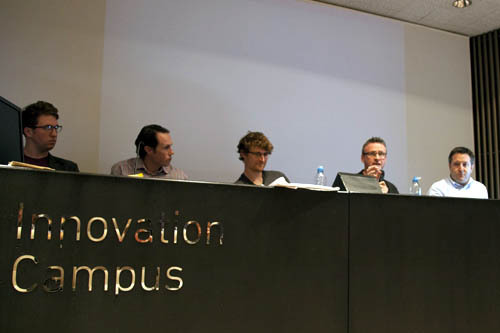 Then, on the last day, the teams present their projects to a panel of seasoned entrepreneurs and investors. 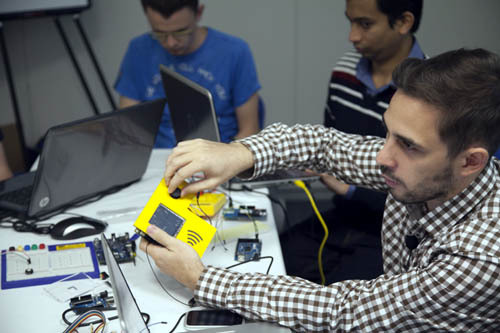 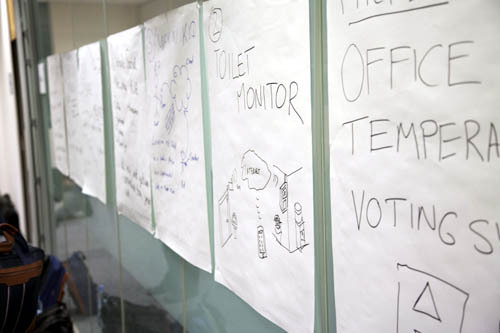 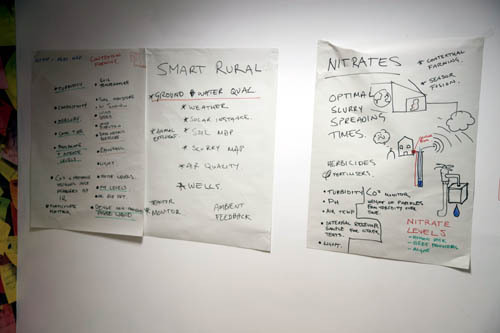 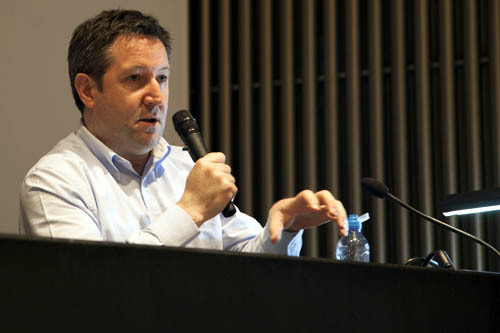 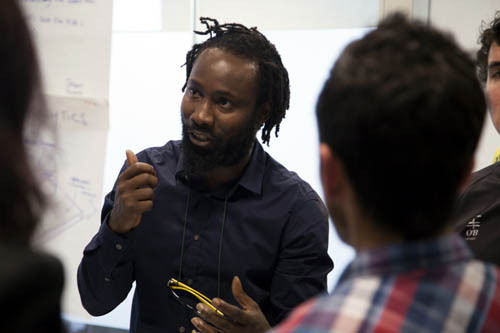 The main themes of the Hackathon focused on the emerging 'Internet of Things' (IoT), connected devices and user experience design. 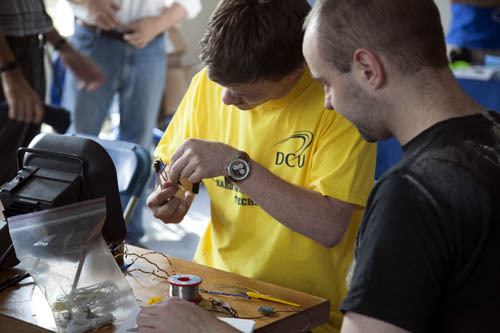 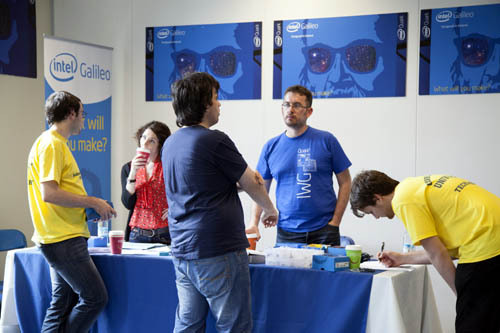 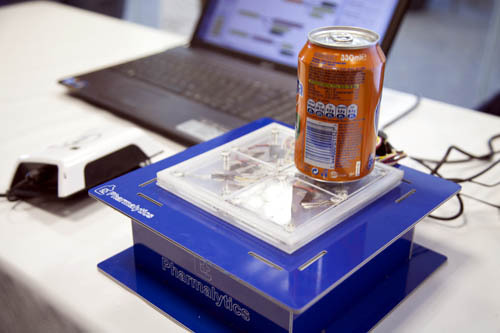 Dublin's first Hardware Hackathon attracted more than 100 entrepreneurs, software developers, product designers and hardware enthusiasts from across Ireland gathered in DCU Innovation Campus to work on their exciting ideas over the entire weekend. 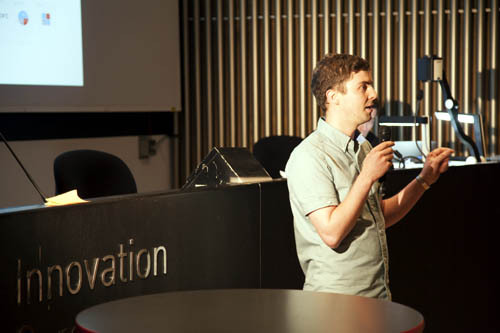 Things kicked off with a series of one-minute pitches, during which tech enthusiasts and entrepreneurs presented their brilliant ideas. 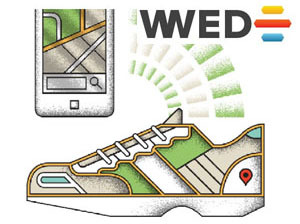 Each idea was trying to solve a real-world problem or trying to enhance existing consumer experience. 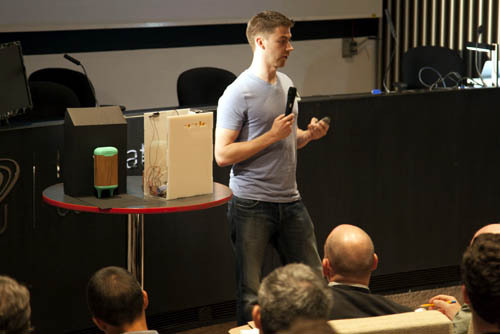 Participants pitched their product ideas to the crowd in an effort to attract attendees to vote on their idea and to join their teams. 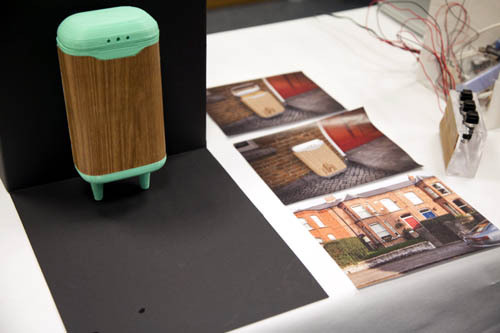 Our favourite idea was a smart package delivery box that allows delivery companies to securely deliver a package when nobody is at home. 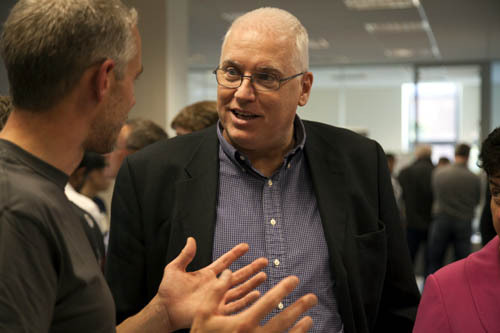 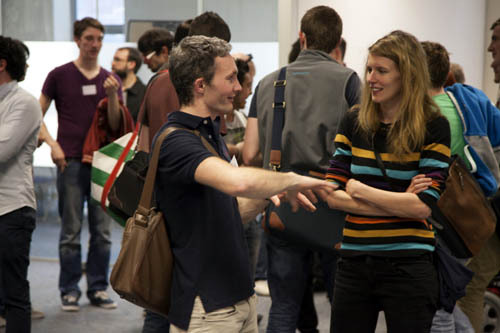 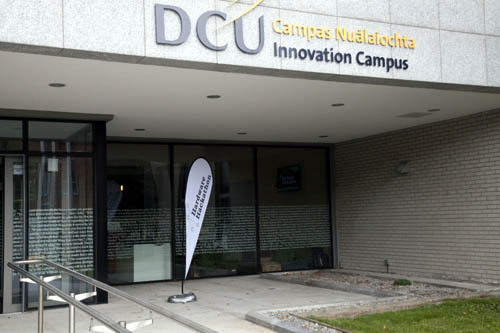 A total of 13 teams of innovators and makers were formed in DCU Innovation Campus on Friday night. 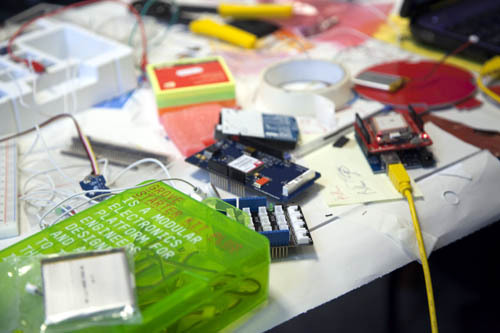 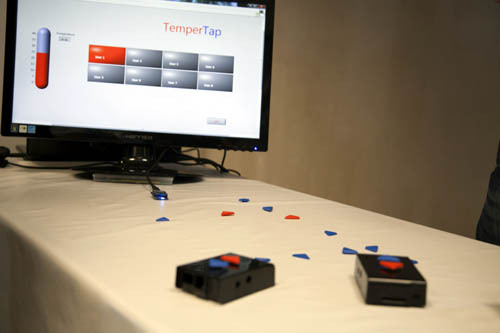 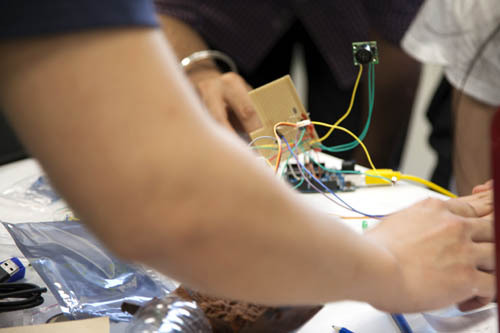 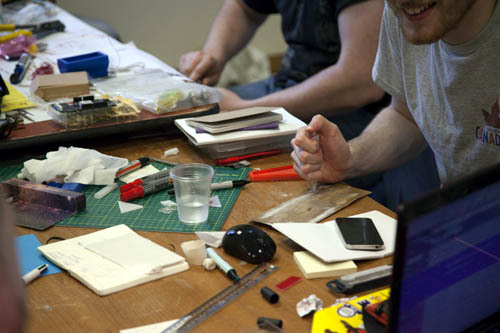 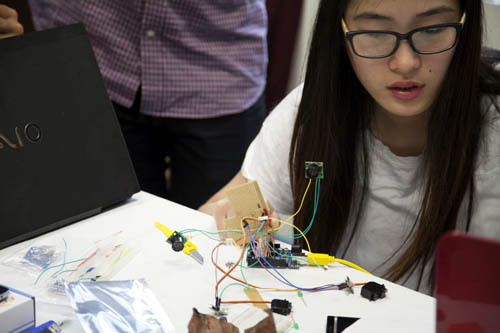 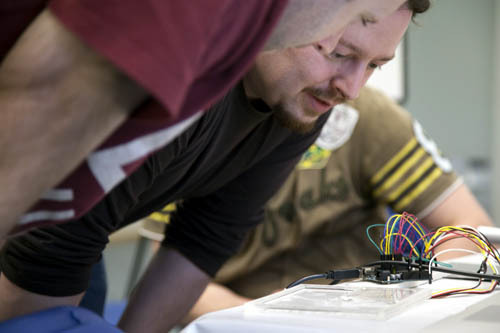 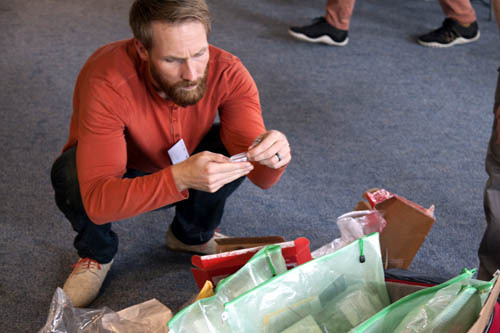 The teams were busy developing working prototypes for their newly connected hardware products. 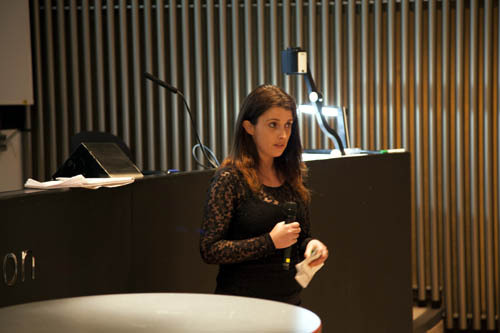 At the same time they worked on their business plans and prepared their pitch for the final presentations on Sunday. 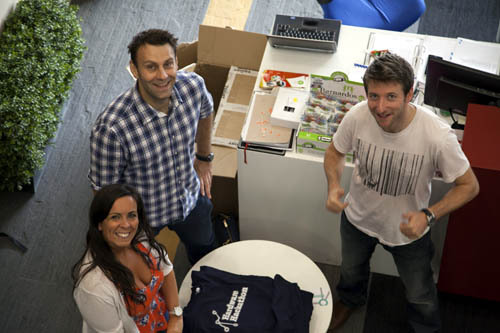 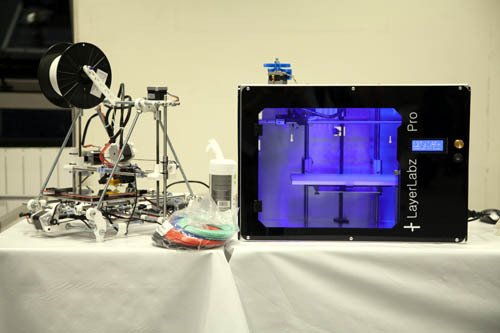 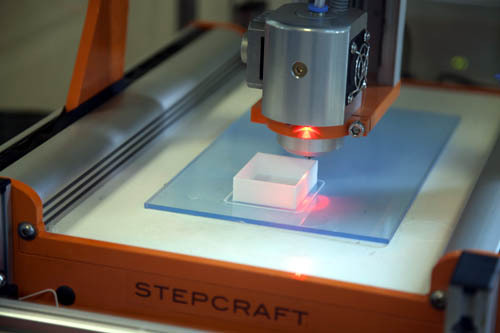 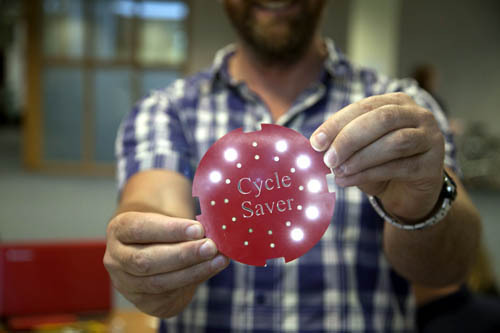 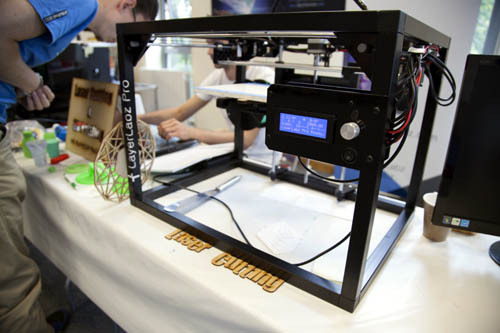 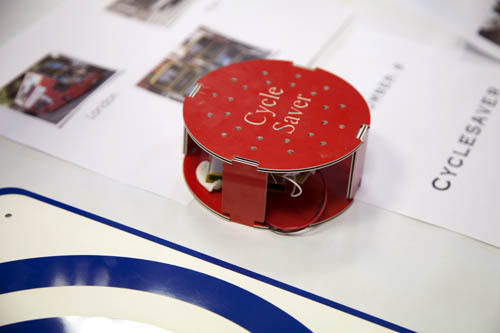 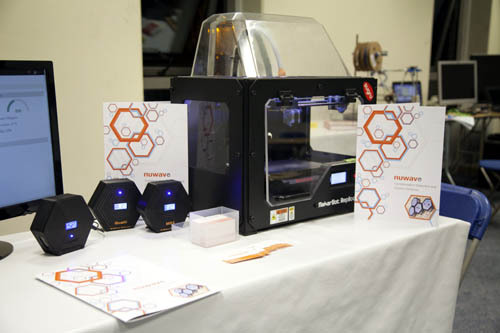 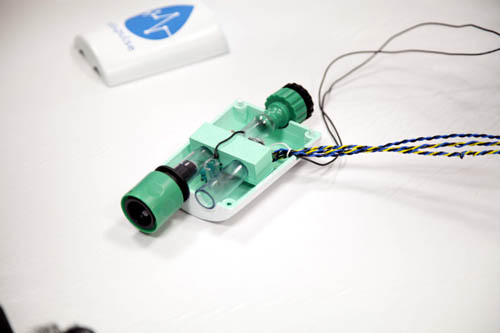 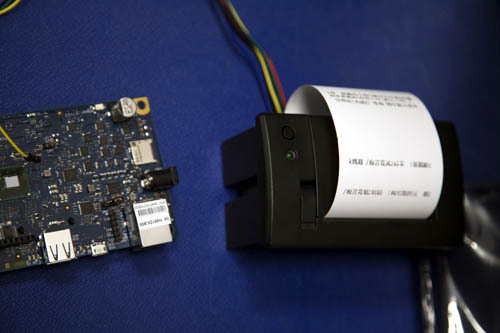 The makers were equipped with the latest technology, such as CNC machines, 3D printers, Intel Galileo computers, Raspberry Pi kits and other prototyping equipment every maker could wish for. 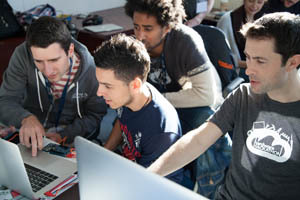 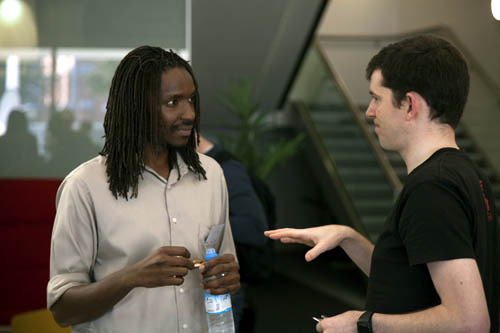 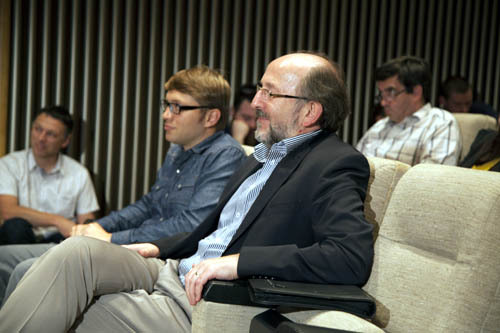 The participants received a valuable assistance and support from their mentors. 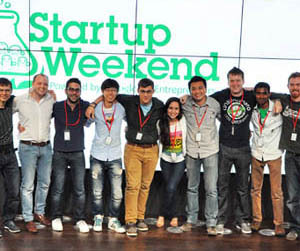 Most of these mentors were the CEOs of major technology organisations. 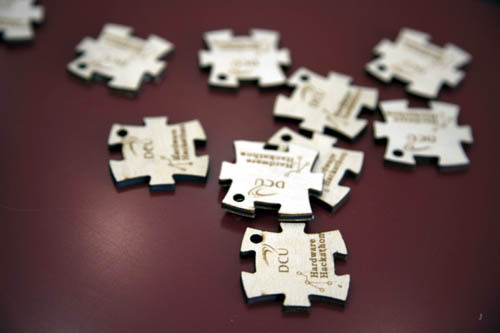 Such an initiative is worth its weight in gold. 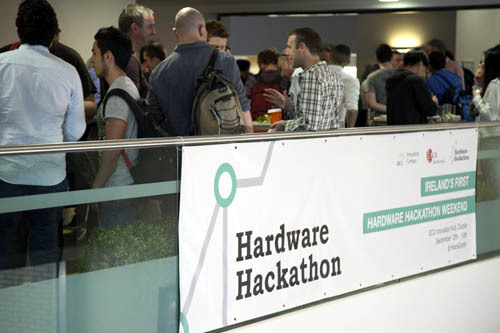 To give you a better idea of Dublin’s Hardware Hackathon we conducted video interviews with participating teams who chatted to us about their startup ideas and what inspired them. 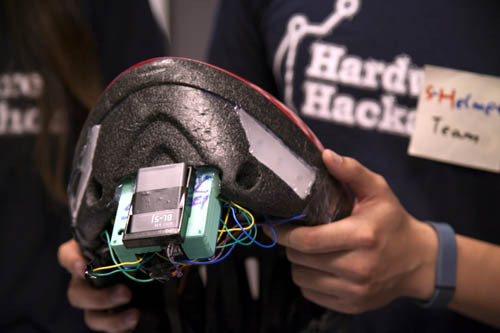 They told us how their pitched ideas evolved and changed over the Hardware Hackathon Weekend before they converted them into MVPs by Sunday evening. 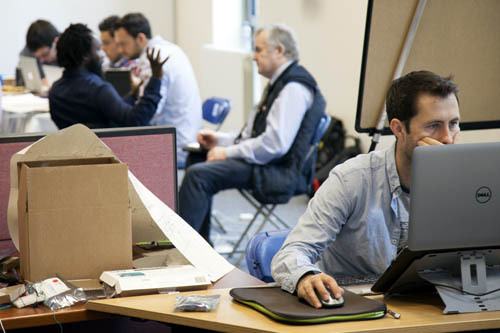 They also gave us their first-hand experience with the Hackathon and what they got out of the weekend. 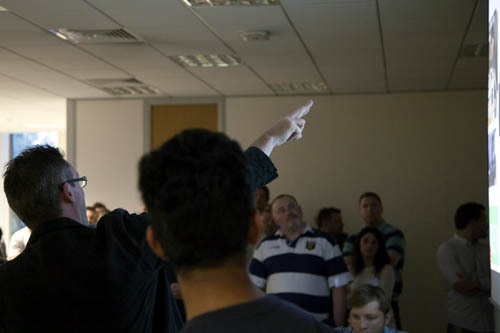 Each team was thoroughly prepared for their final pitch by a presentation specialist and pitch performance coach who flew to Dublin all the way from Berlin. 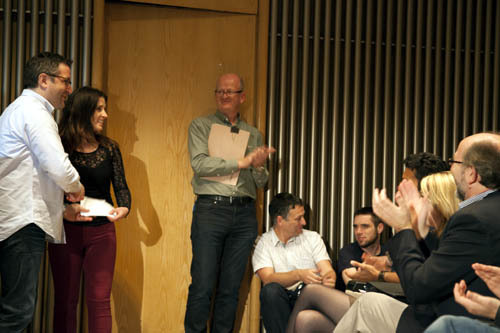 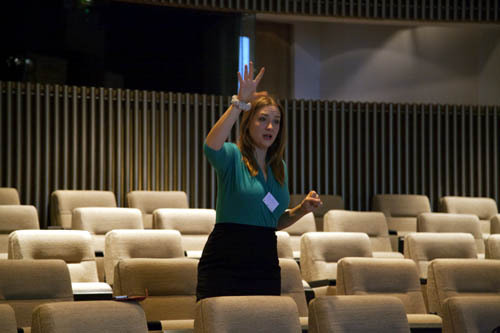 This resulted in 13 impressive pitches delivered to a panel of judges and an audience of around 300 people on Sunday evening. 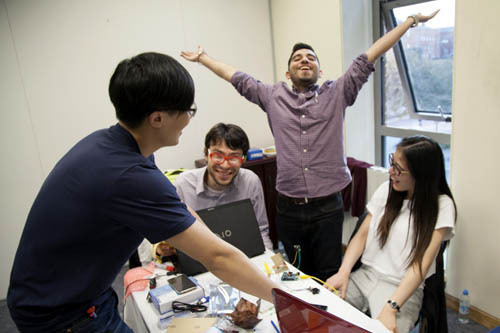 The pitches were judged by the ability of the teams to tell and sell the story behind their ideas which proved to be equally important as their working prototype. 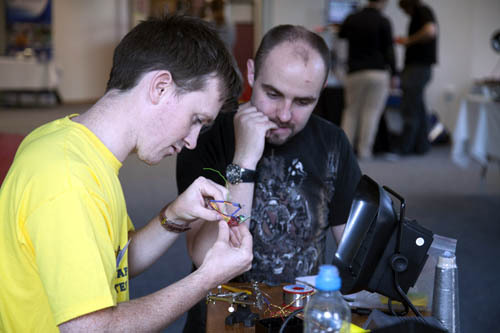 In case you couldn’t come along to the Ireland’s first Hardware Hackathon, we have put together a video gallery of all 13 team final pitches. 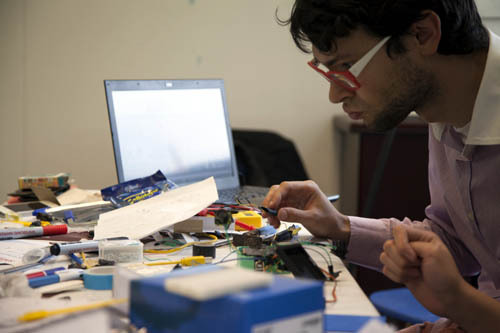 We hope you will also get inspired by these young and talented techpreneurs! 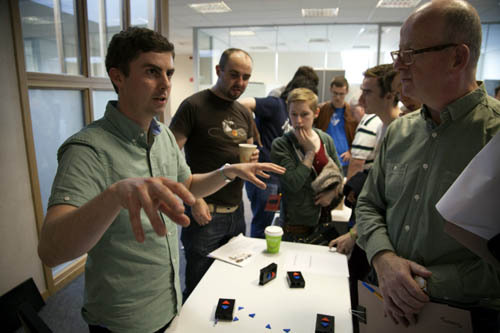 The Hackathon concluded with a panel discussion exploring how startups, multinationals and other stakeholders can make Ireland a leading hub for “IoT” innovation and they also gave away some great tips for startups on bringing hardware products to market. 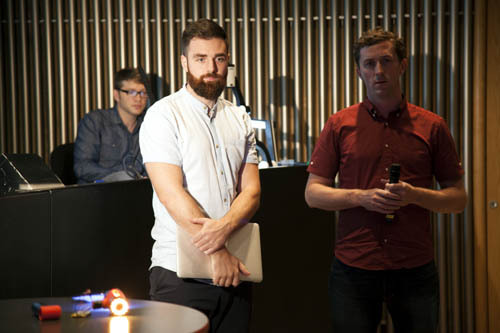 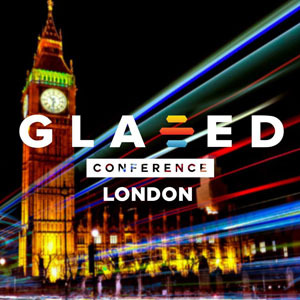 The panel was chaired by Paddy Cosgrave (CEO at Web Summit) and featured key industry leaders: Liam Casey – CEO at PCH International, Philip Moynagh –VP Internet of Things Group at Intel Corporation, Will Prendergast - Partner at Frontline Ventures and Ben Harris - CEO at Drop. 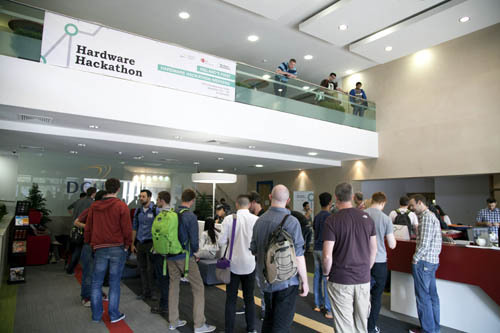 All in all, Dublin’s first Hardware Hackathon was a fantastic and well executed startup community event and a valuable addition to the tech startup scene which we haven’t seen in Ireland before. 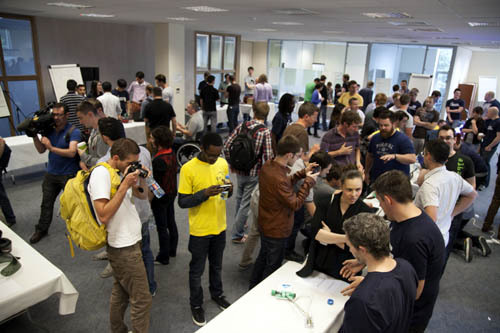 Thanks to PCH International, DCU Innovation Campus, Intel Ireland, The Summit, AIB, Tyndall National Institute, Cisco, DesignPartners and many other sponsors for making this event happen and we can’t wait to see the next Hardware Hackathon Weekend bringing even more tech and IoT ideas to life! 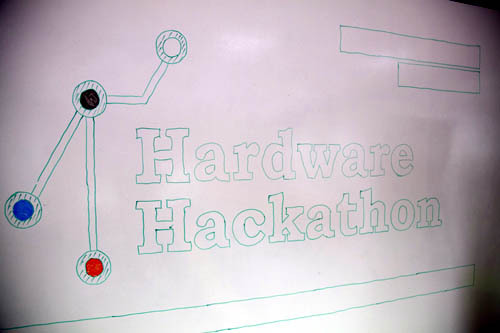 For those of you interested in taking part in the upcoming Dublin's Hardware Hackathon Weekend, check out the official website HwHackathon.com or follow @HwHackathon on Twitter or follow their hashtag #HackDublin. 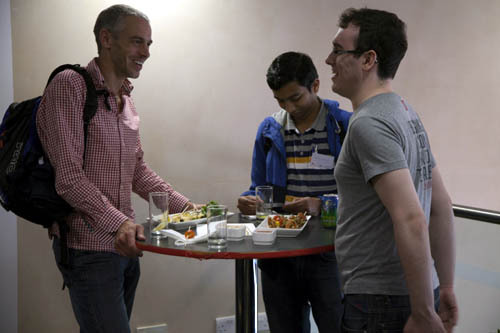 Hope to see you there next time !